With the cold temperatures the United States (US) and Canada are experiencing it is important to know the effects temperature and winter weather can have on your facility. 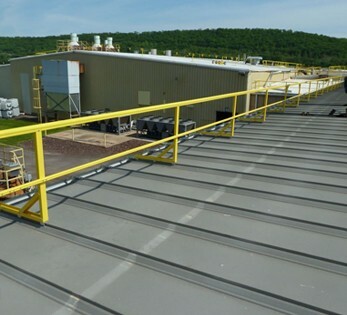 Understanding the potential impact all this can have on your roof and floors will help you make maintenance and safety decisions that will help prolong your investment and keep your employees and customers safe. Winter is on its Way! Protect Your Roof from Snow. What is your rooftop snow removal plan? Winter can be a harsh season for your roof. In addition to being one of your building’s most valuable assets, your roof can also be one of the most vulnerable. With Winter right around the corner it is important to have your roof inspected. Even if you aren’t located in a climate that gets snow, a Fall Preventative Maintenance Inspection will help with keeping your roof clean and identifying any potential repairs or improvements that may be needed. Once fall is here, it is important to start thinking about preparing your roof for the harsh winter weather! Actually, let CentiMark clean your roof this Fall to get your roof ready for winter weather. White single-ply roofs can get dirty from debris, mold, pollution and environmental factors. It’s important to clean your roof as a standard procedure of Preventative Maintenance. New guardrail options are making fall protection even easier to implement. Knowing the latest OHSA regulations and installing the latest safety products tells our customers, employees and subcontractors that we take our work seriously and are proud to endorse personal safety at your workplace. Perhaps the most significant change in the industry is that over the years, preference for roofing materials has shifted towards white TPO/PVC membranes. 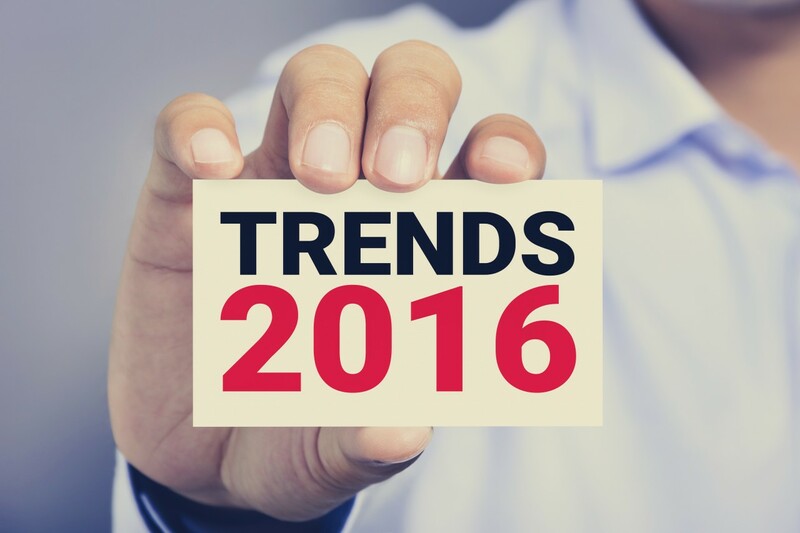 The reflectivity and energy efficient roof systems continue to gain popularity. Let CentiMark help you avoid the consequences of water damage caused by a leaky roof! 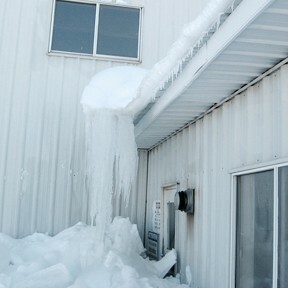 Frozen gutters filled with ice can damage your building. Heavy ice from gutters pulls them down and away from the roof creating openings for water entry. High winds from winter storms cause roof penetrations to loosen and create openings at the base flashings or punctures. Debris may blow across the roof and cause punctures or tears.